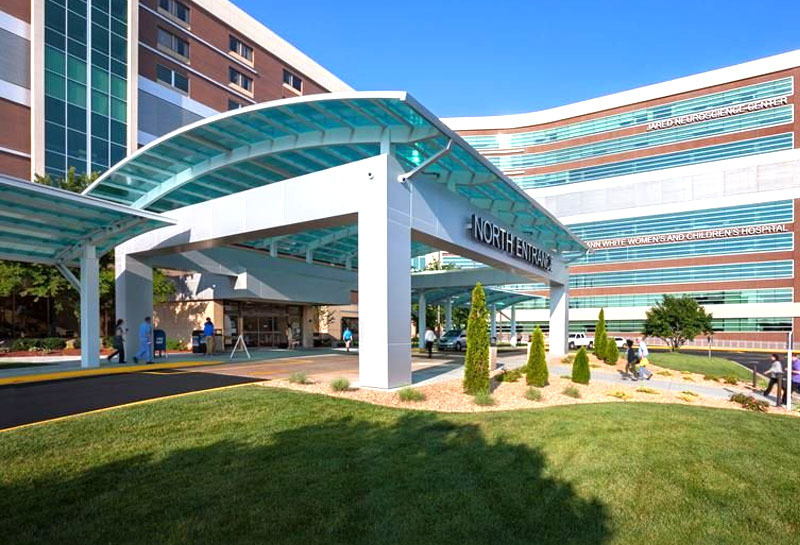 MagView > Blog > Cox Health Breast Care Clinic in Springfield, MO Goes Live! I would like to update everyone on the MagView go live last week at CoxHealth. Cox Health actually moved their interfaces to production Friday, March 30th, but we went on-site last week from April 9-16. We took them live with MagView hybrid reporting, PowerScribe integration, workstation integration with both Sectra and Hologic, patient tablets, TechPad, risk with Tyrer-Cuzick, ADT, SIU, ORM, and ORU inbound interfaces, ORM, ORU, and letters outbound, patient navigation, texting, EQUIP and a data conversion. Stuart and I were on-site at the Breast Care Clinic, their main location, and Bhushan was at Branson, their other reading location. They also have two smaller clinics that aren’t reading locations which we supported remotely. Throughout the project we were met with resistance from the radiologists, who said they would absolutely not point-and-click in MagView. However, Stuart worked his magic and set up some macros, and was able to get most of the radiologists on board (at least for screenings). They all now refer to Stuart as the “rad whisperer” – he took even their most difficult radiologist and made her happy! We also brought a screening pad on-site for each reading location for them to try out, and the radiologists thought it was very nice and convenient. We received good feedback throughout the week. The registrars said they were surprised it was so easy, and were also surprised that even the patients liked using the survey! Kim (the support staff supervisor) said it was the smoothest go live they’ve been a part of. This has been a successful go live and we have had very few major issues. We were able to address the urgent issues while on-site, and are working to resolve the smaller issues as well as requests. I have been communicating with the super users each day, and we are continuing our weekly status calls to review issues as a group.